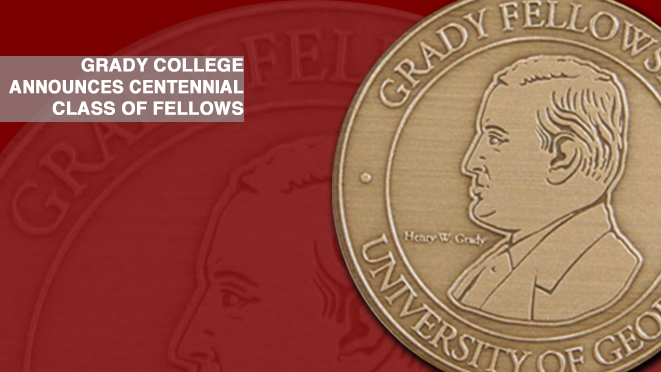 Established in 2008, the Grady Fellowship honors friends of the college whose accomplishments, friendship and service to the industries they serve have made a positive impact on Grady College. 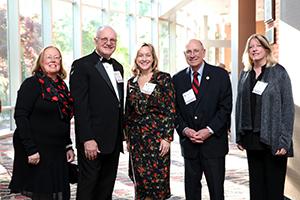 The Sanford Circle is a posthumous honor created to recognize friends of the college whose achievement and generosity of spirit remain with us. 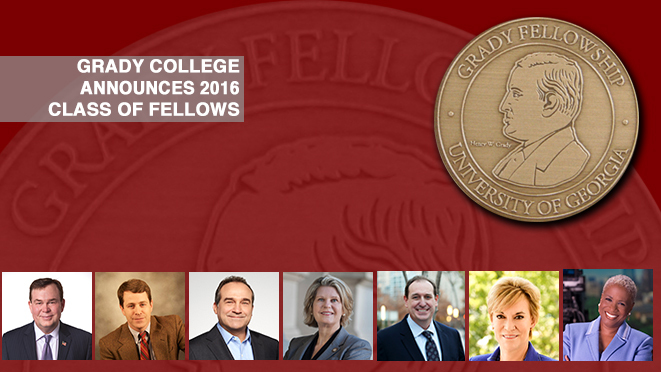 Grady Fellowship inductees are honored each spring at Grady Salutes: A Celebration of Achievement, Commitment and Leadership. Tickets for the 2019 Grady Salutes events can be purchased here.